Getting Others to Do What Needs to Be Done–WILLINGLY! The 3 Easiest and Fastest Ways to Re-engage Your Team! Have Fun at Work and Have your Boss Thank You for It! What You Want: Getting it Faster! Giving Feedback Employees Accept & Act On! 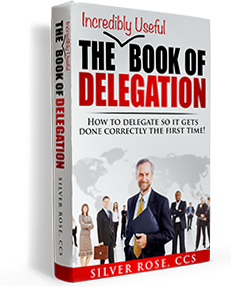 Delegating to Achieve Results the First Time Around!